1 OWNER WHITE TDI S LINE A1! 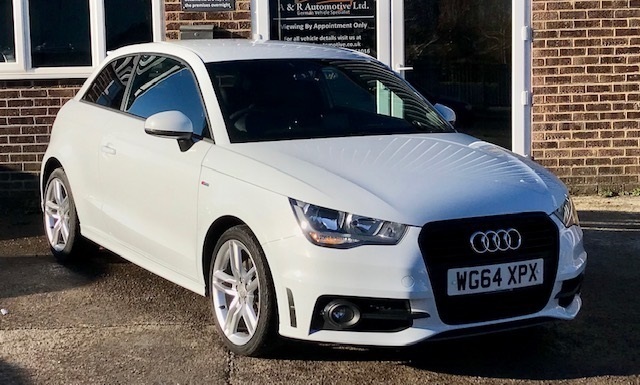 This White S Line A1is a real head turner as well as being so cheap to run. It comes with a new MOT and a fresh service prior to delivery.